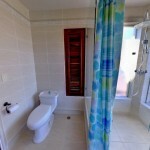 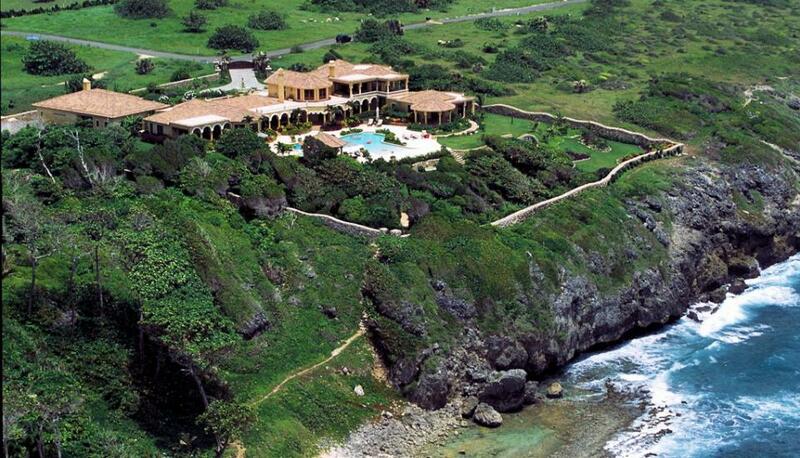 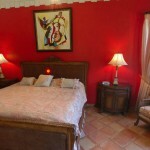 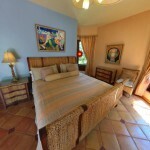 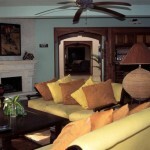 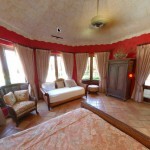 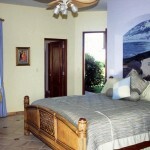 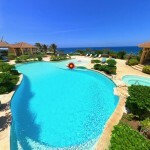 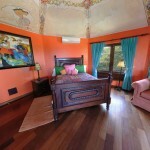 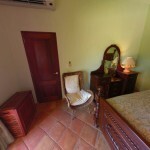 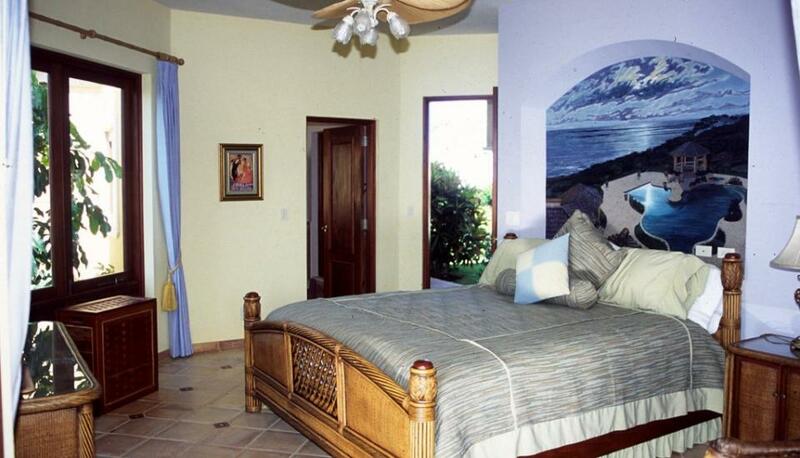 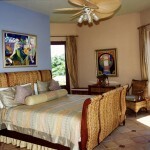 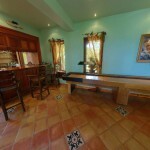 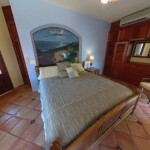 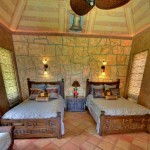 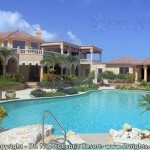 All Caribbean vacation villa rentals are definitely not alike! 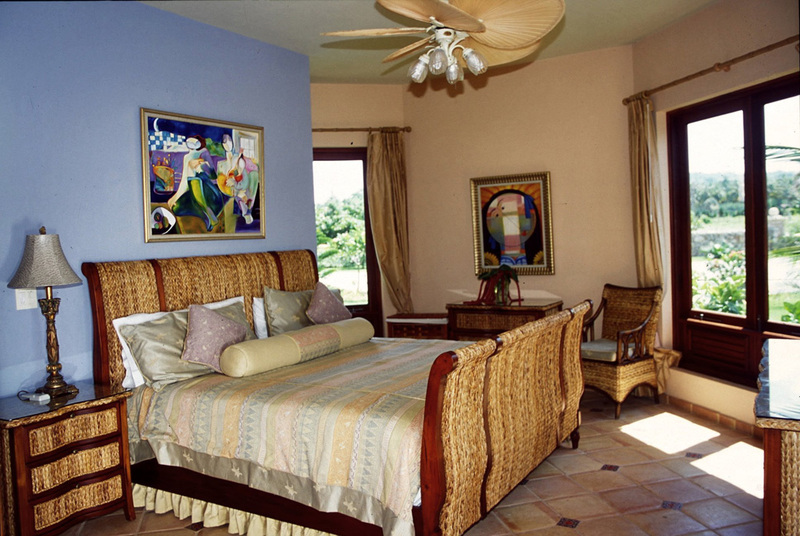 Many of the so-called “luxury” vacation rental villas do not include many of the elements we provide to help ensure you have a wonderful vacation with us. 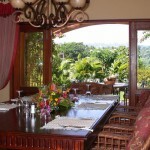 For example, we provide a full-time dedicated staff catering to your every need. 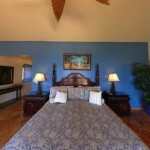 The staff includes butlers, maids, chef, concierge and many others working behind the scenes to help make your vacation as perfect as can be. 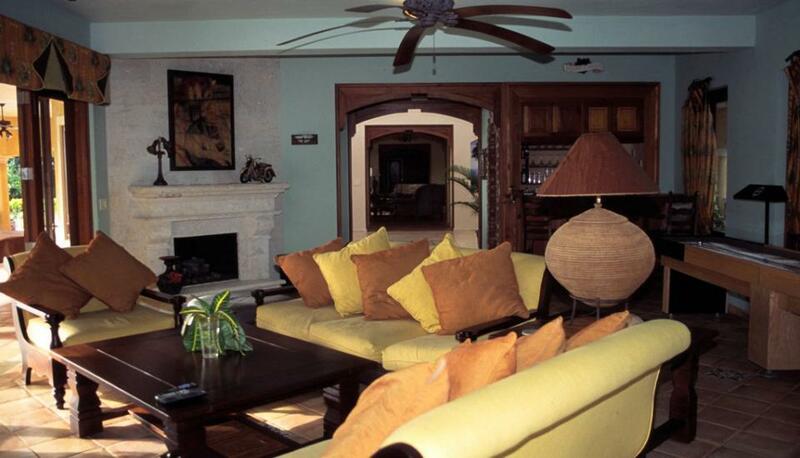 Some other vacation villas are nothing more than a simple house lacking the staff, luxury amenities and features discriminating travelers desire. 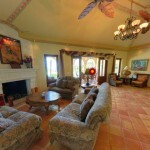 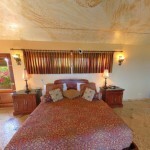 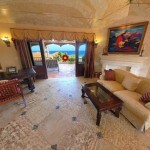 Our own experience at many luxury vacation villa destinations convinced us of the need for a totally unique, ultra-luxury vacation villa rental. 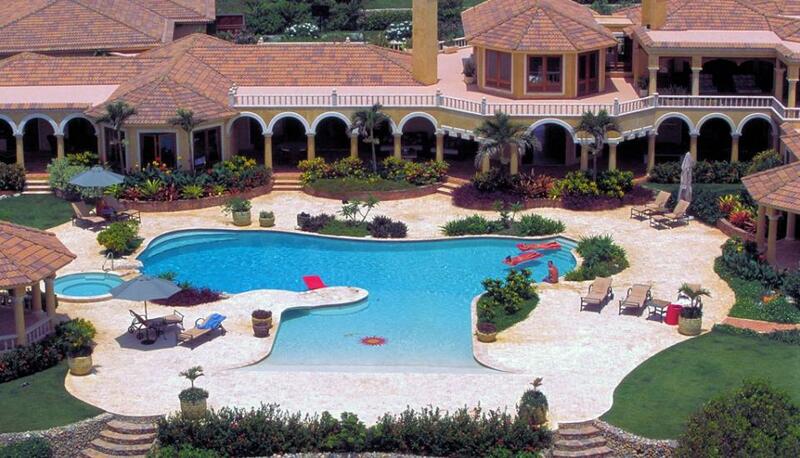 This is why we created this Villa. 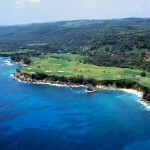 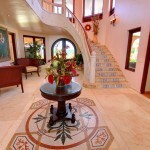 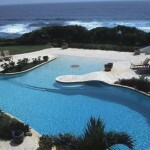 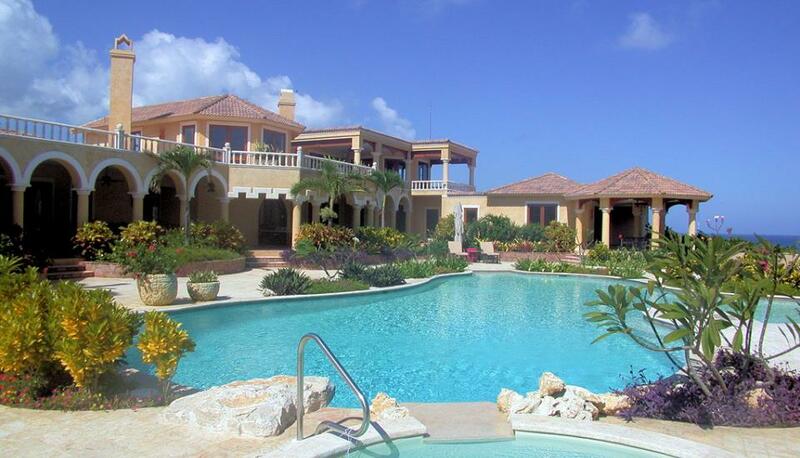 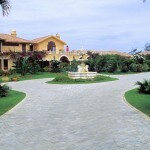 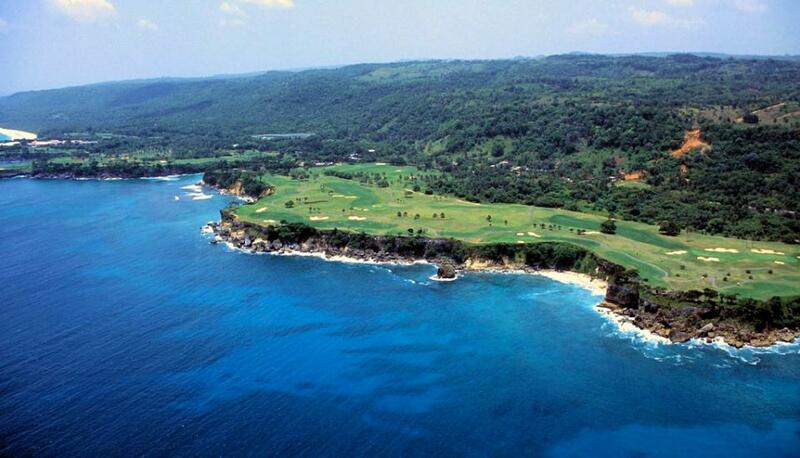 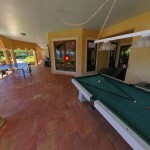 Why Our Caribbean Luxury Villa Rental? 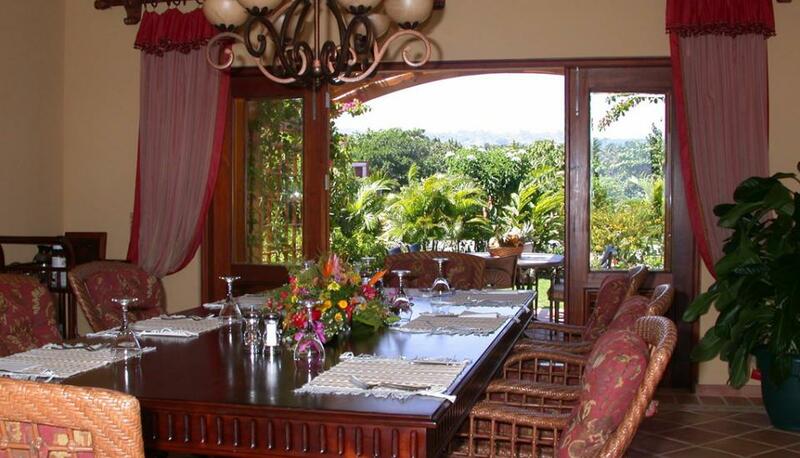 Peaceful, relaxing and totally exclusive; Villa has skillfully redefined luxury villa rentals throughout the north coast of the Dominican Republic. 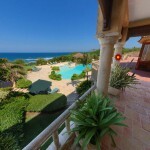 Sited atop a majestic sea cliff with an easy stairway to its secluded white sand beach, the sweeping easterly views of the crystal clear bright blue seas will inspire you. 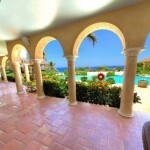 Designed by a world-renowned, award-winning architect using individually selected materials from throughout the world, this stunning 15,000+ square foot Tuscan-style luxury villa embodies peace and tranquility while offering the luxury appointments of five-star international hotels. 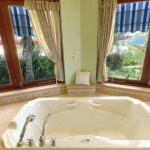 Every comfort and luxury has been considered to make your luxury villa vacation the most wonderful and relaxing you have ever enjoyed. 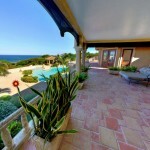 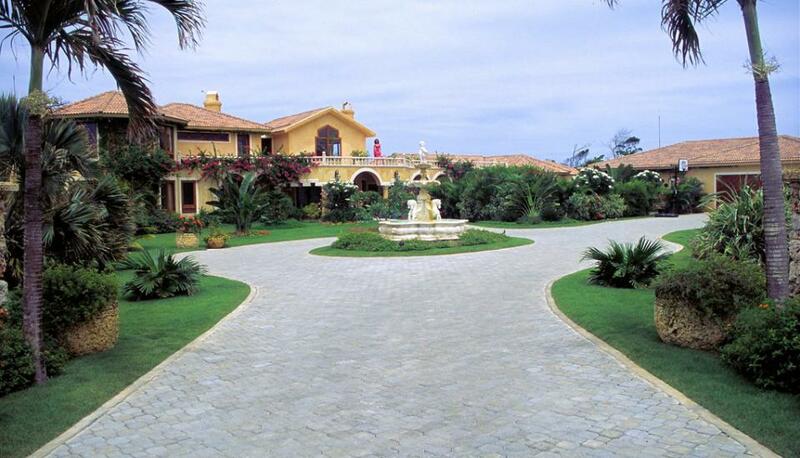 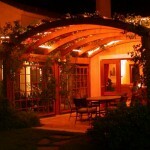 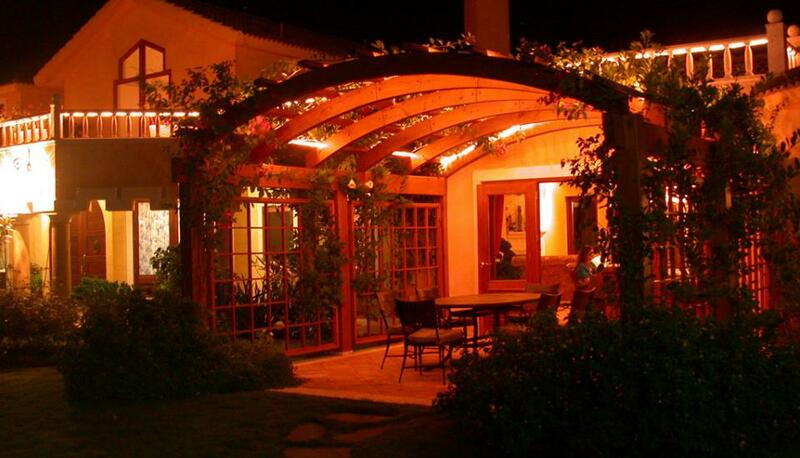 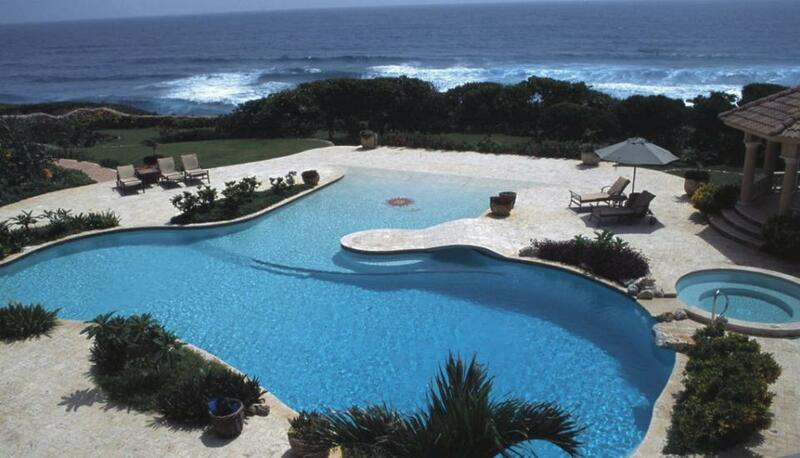 Use this stunning vacation rental as your dream retreat this year! 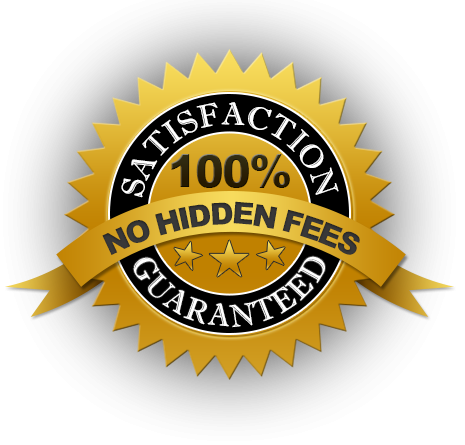 High Speed (DSL) Wireless Internet FREE … and much more!